The containers will be sold as one Lot to one buyer. 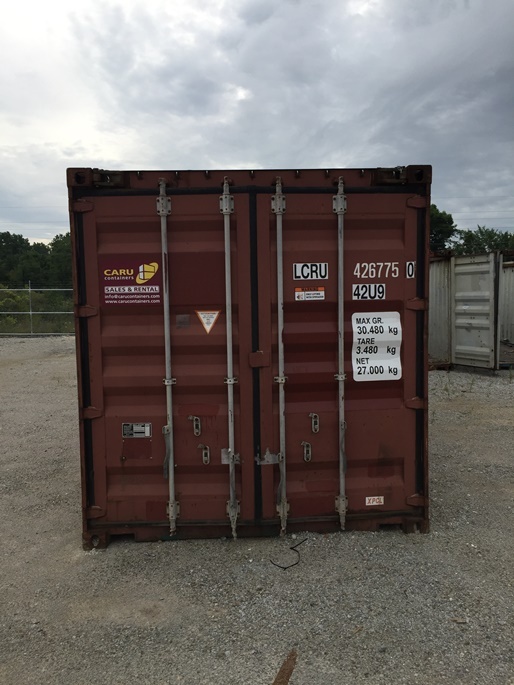 Containers weigh approximately 7700 lbs. each. ~ Buyer will be required to make arrangements and pay for all transportation and equipment necessary to load buyer's trailer and haul away. 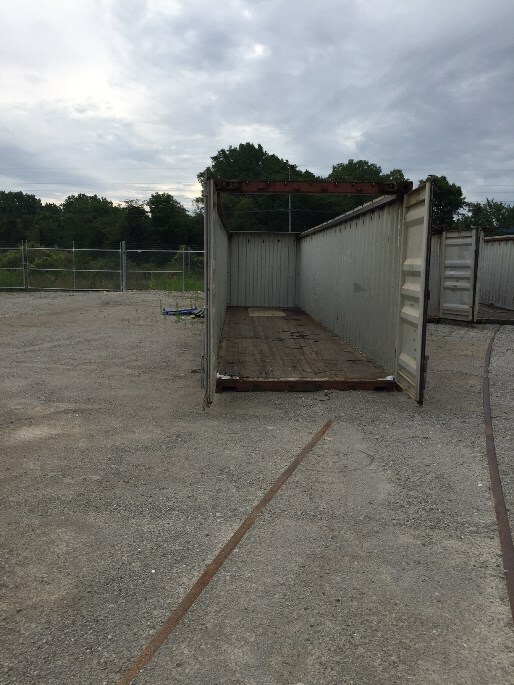 ~ Buyer will be required to use an AEP approved contractor to load buyer's trailer. Local, AEP approved contractor contact information will be provided upon request. ~ When picking up the containers buyer will be required to wear hard hat, safety glasses and protective foot-wear. 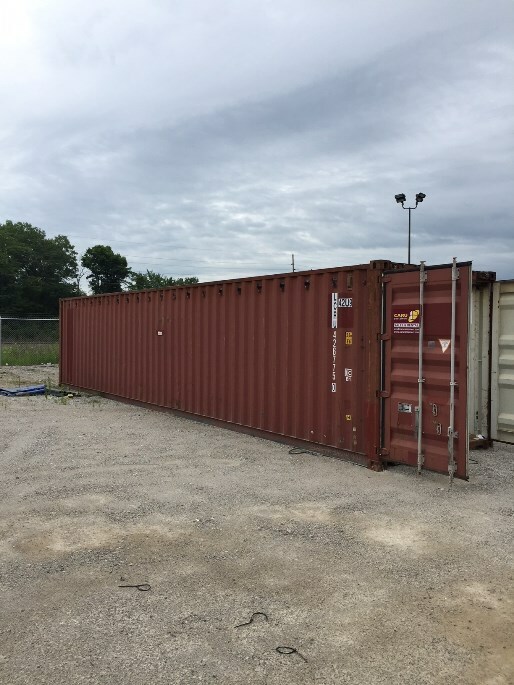 Containers are located in Fort Wayne, Indiana and are sold "AS IS, WHERE IS".